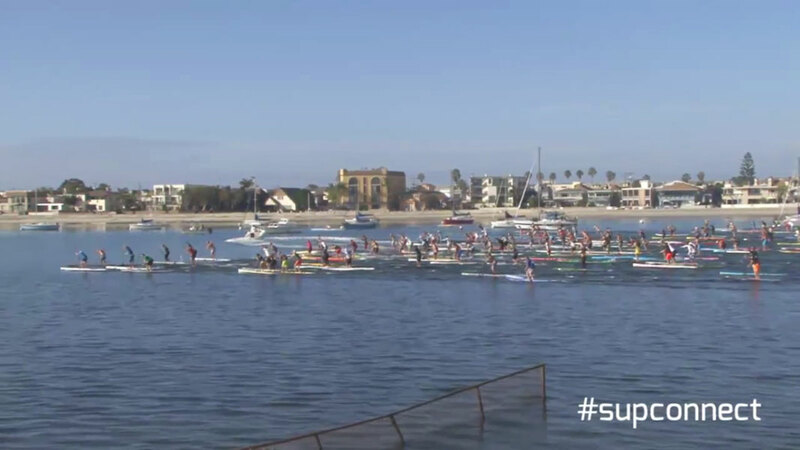 Results are in from today’s massive Hanohano race down in San Diego, where over 500 paddlers (around 300 of them standing up) descended on Mission Bay for the 18th annual edition of this iconic event. The race has literally just finished but Paddle Guru has already posted the raw numbers, so here are the provisional results as they stand right now. Chuck Glynn took line honours on his Unlimited, while Georges Cronsteadt won the battle of the 14 footers ahead of a fast-finishing Belar Diaz, who knocked off SoCal local Chance Fielder (3rd), Fernando Stalla (4th), Sean Pangelinan (5th) and his own sponsor, Quickblade’s Jim Terrell (6th). Meanwhile 2014 Hanohano race san diego was the quickest of the women, finishing the 4.5 mile course in 45 minutes. 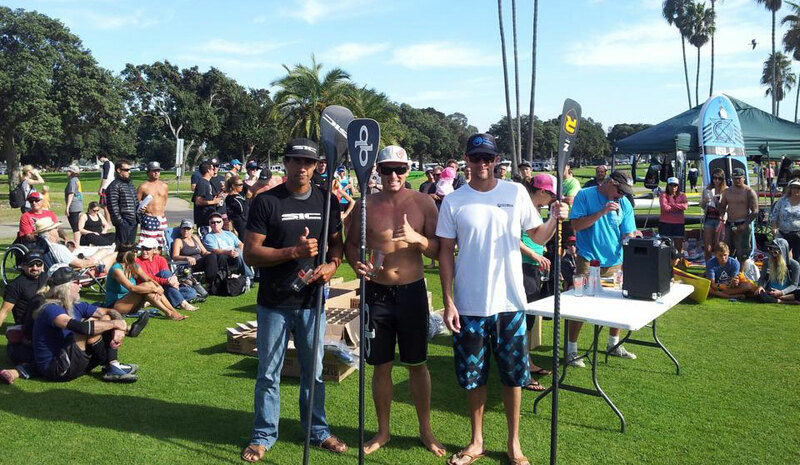 Local young gun Noa Hopper took out the 12’6 class. Check out the results below and check back later for a full recap and pics. Also SUP Connect has saw some more video footage of the entire race (race starts 35 minutes in). Click here to see results from other divisions or to verify the raw numbers.